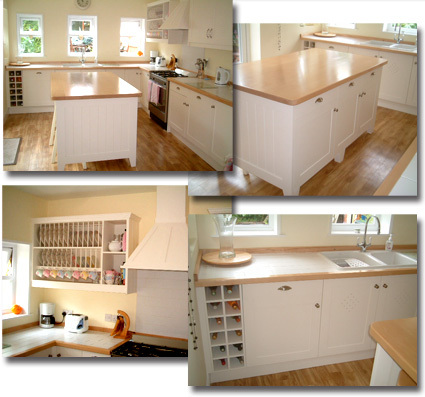 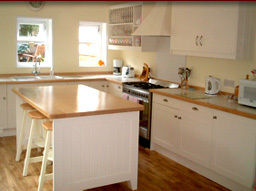 All of our kitchens are one off custom made projects, we design them from start to completion. 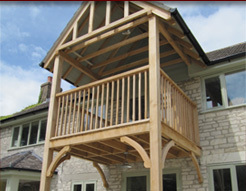 We start building them once you are happy with the final design, we take great pride in all the work we do, with an excellent reputation and attention to detail and exceptional customer service. 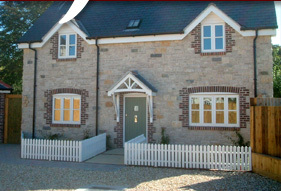 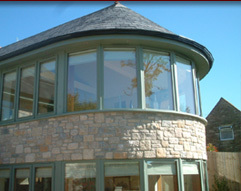 Weymouth Joinery are the perfect choice in helping you plan and create your beautiful new home.